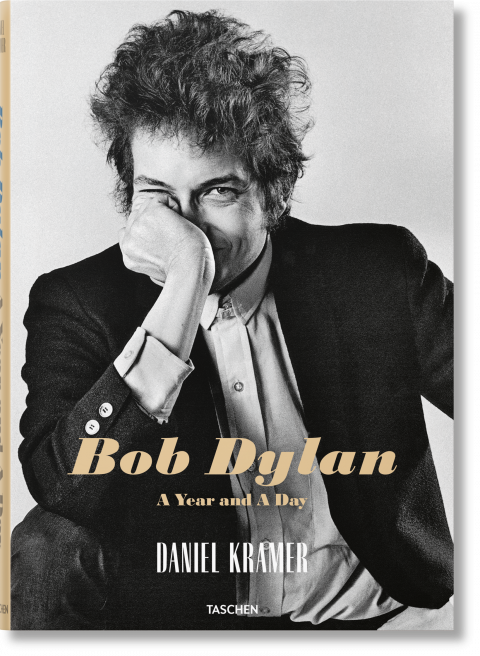 One of the beautiful things I get to do with The Man Has Style is share stories of people who are living a life filled with what is passionate to them. My interviews aim to share what drives them to be inspired every day and what it is that is their passion. In Australia, it’s hard to find someone who doesn’t love wine, but there are those who stand out for their absolute love of wines and make it their career and part of their life. One such person is David Stevens-Castro. Not only is David a lover of wine who is working toward the Master of Wine, he exudes positivity and shares his knowledge to assist others in feeling this desire for quality wines. Born in Chile, David now calls Australia home with his wife Fran and newborn son, Dante. David and Fran have a strong business in Latino Cellar, supplying quality wine and beverages from Australia, Chile and Argentina. 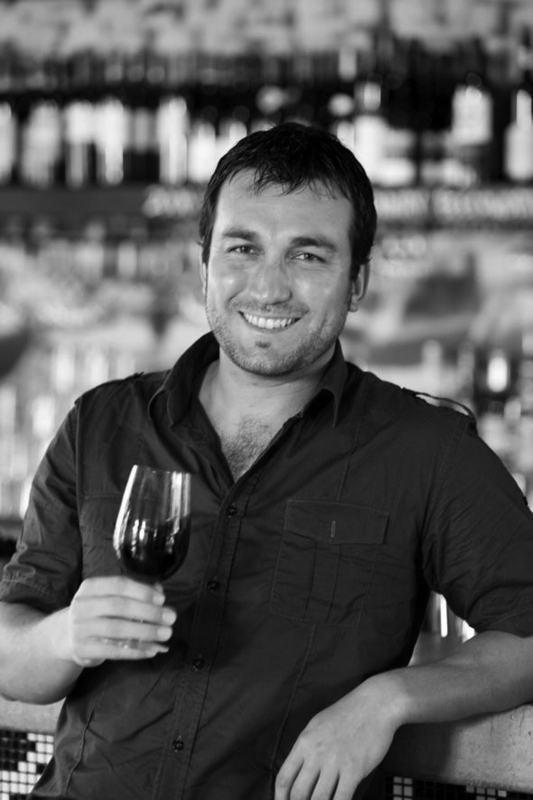 Alongside this, David also works with the Intercontinental Sanctuary Cove Resort on the Gold Coast as their Maitre D/Sommelier. I caught up with David to chat about his background and what makes the world of wine a way of life for him. TMHS: David, you are definitely passionate about wine! I remember a few years ago when we were working together you had a wealth of knowledge. Needless to say, now you have an abundance more! When did you find you had a love of wine? DSC: At 17 years of age, I grew up seeing the fast development of Chile’s most prominent wine laboratory, VINOLAB. I then completed a degree in Agricultural Science in the prestigious Department of Enology & Fruit production in the Pontifical Catholic University in Santiago. That solid background allowed me to develop a deep understanding of the world of wine from a very young age. 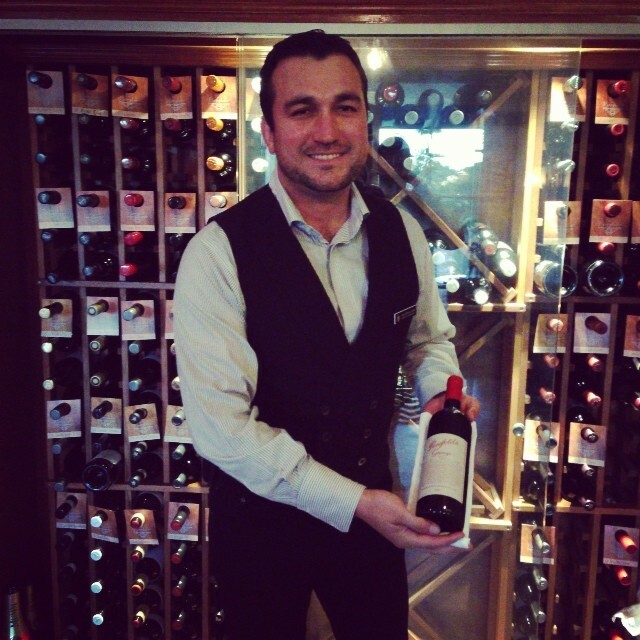 TMHS: You are the Sommelier at the Intercontinental Sanctuary Cove Resort on the Gold Coast. Tell me more about this role. DSC: I am the Maitre D’ at the fine dining restaurant, ‘The Fireplace’ in which I am the host and team leader of our staff during service. The role of a sommelier includes looking after the cellar, liaise with wine distributors, winemakers & sommeliers to stay in touch with what’s trending in the market. TMHS: You are originally from Chile. How did growing up there influence who you are today? DSC: It’s 100% who I am. I’ve been very lucky to have received the best possible education at all ages thanks to my family. I am a proud Chilean living in Australia who enjoys sharing the Latin culture with others. TMHS: Do you have a favourite region in the world for wine production? If so, why this area? DSC: Champagne! It is the best celebration drink ever created, without a doubt. TMHS: Name three ‘must try’ wines from around the world and what you love about them. 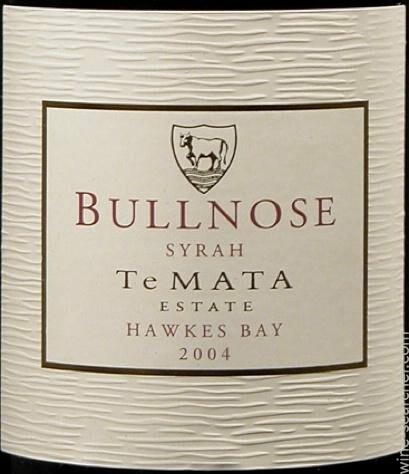 DSC: Te Mata ‘Bullnose’ Syrah, Hawkes Bay, New Zealand. I enjoyed his temperamental personality; the way that it shows layer after layer in slow motion. It has quite a playful palate as well. A wine for deep thinking. Grosset Polish Hill Riesling, Eden Valley, Australia. The power of this wine is huge; intense, packed & vibrant, the kind of wine that needs a bit of cellaring time to settle down, it’s like the monument of the Riesling variety, if that makes sense. Premium Chilean wine made by the joint venture between Barons Phillipe De Rotschild & Concha y Toro; part of what I called ‘the Big 3’ which includes also Clos Apalta & Don Melchor; the 3 most aristocratic Chilean wines on the market. Generous, Balanced & Polished wine of the earth. TMHS: Who is your inspiration in your career? Tell me more of this. DSC: I find inspiration in many ways; but I say my brand new baby, Dante, is by far the most inspirational of all. TMHS: You are a big fan of social media! I always remember you as being the King of Twitter! How has social media help shape your career? DSC: Social media is forward thinking. These days I pretty much consider it like a little video game, I have fun jumping around different apps at the same time. I am totally into it and keen on Twitter, Facebook, Instagram & Linkedin. TMHS: Where can readers of The Man Has Style find you on social media and the Internet? DSC: Let’s celebrate the art of good living in style !